Currently searching for significance in abstract imagery using drawing. 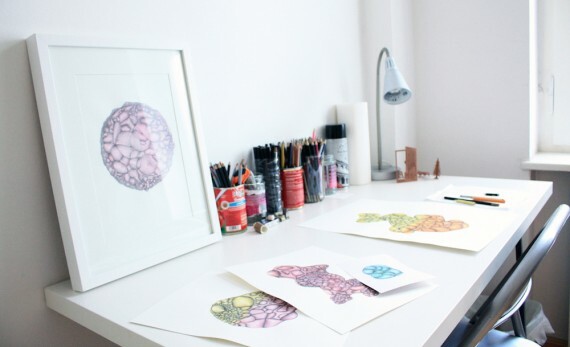 Want to see how I create my drawings, in the studio? View this short film and watch the progress of abstract drawing, Variable #29. Jenny Core is a British Visual Artist living and working in Berlin (DE) and exhibits her drawing works internationally. Core’s artist practice explores innovative ways of working in contemporary drawing. Jenny Core’s artwork is featured in private collections across the globe, including UK, Berlin, Norway, Denmark, LA & NY.